Early registration ends on March 30th. 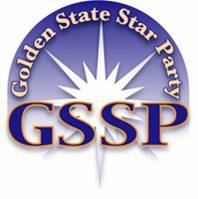 GSSP does not offer refunds, however you may transfer your registration to another party at any time. Problems or questions with this page?